Varicose veins are enlarged veins that often appear twisted and bulging. They can occur at many locations, but they are most common in your legs and feet. Varicose veins affect about 40 percent of women and 25 percent of men. For many people they are usually painless and simply a cosmetic concern; but sometimes varicose veins can impact your daily life. That’s when you may need to consult physicians like those at the SMIL Medical Imaging Vein Clinic who specialize in medically necessary treatment of varicose veins. Symptomatic varicose veins may cause pain, swelling, burning, tingling, or a feeling of heaviness in your legs. If left untreated, a circulatory problem called “chronic venous insufficiency” can sometimes progress to more serious medical problems including chronic swelling, skin discoloration around the ankles, skin ulcers and mild but troublesome bleeding. 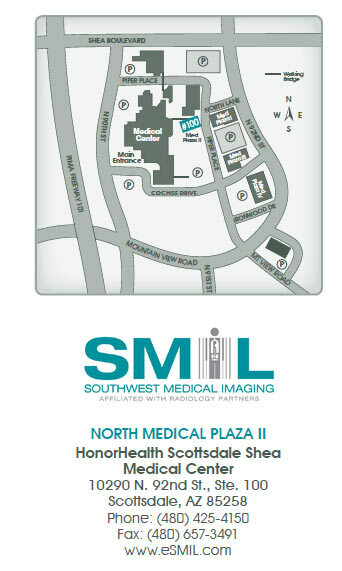 The interventional radiology physicians at SMIL Vein Clinic are experts in medically necessary, minimally invasive treatment of varicose veins.